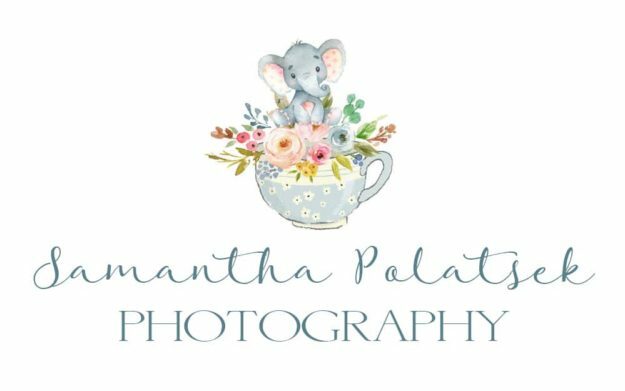 Samantha loves people, especially children and takes a very personal approach to her photography. She specialises in putting people at ease: “I have a lot of patience and spend a lot of time which the babies and kids that come into the studio. This allows them to feel comfortable with me, my camera and the studio before we start the session. 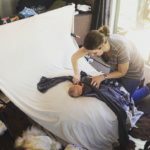 I also allow at least one hour per session so I don’t have to rush the kids, this lets me achieve beautiful, natural and fun images” She has had over 10 years experience with kids, babies and photography. Email Samantha Polatsek from SP Photography on info@sphotography.co.nz or call 0800 333 057 to find out more information on Hawkes Bay portrait photography.